* I have been coding in general for about 5 years now. * I can fluently code mostly in Java. I know a bit of C#, and HTML. I am also fluent in frameworks known as Redis, MySQL, and many others. * I can bring many new unique plugins to the server that will help it grow. I will work as hard and as much as I can to make sure that the server stays strong and the players stay. I can dedicate around 20-30 hours a week to making plugins and answering questions. I also hold a lot of traits like responsibility. When there is an emergency or severe bug with one of our plugins, I will get out of my way to help fix the bug, and resume to making unique plugins. 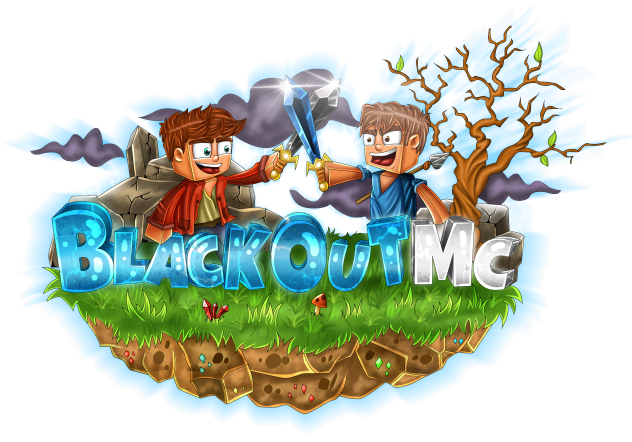 * I plan on making BlackOutMC better by listening to the tasks I am given, and work on unique mini games. I plan on doing this by cooperating witj the administration team and other fellow developers to help make the mini games. Proof you are MattGV/SharkbaitDev please. Proof you made some of those plugins. Would you like me to send snippets of the code and the packages to show that it is me?